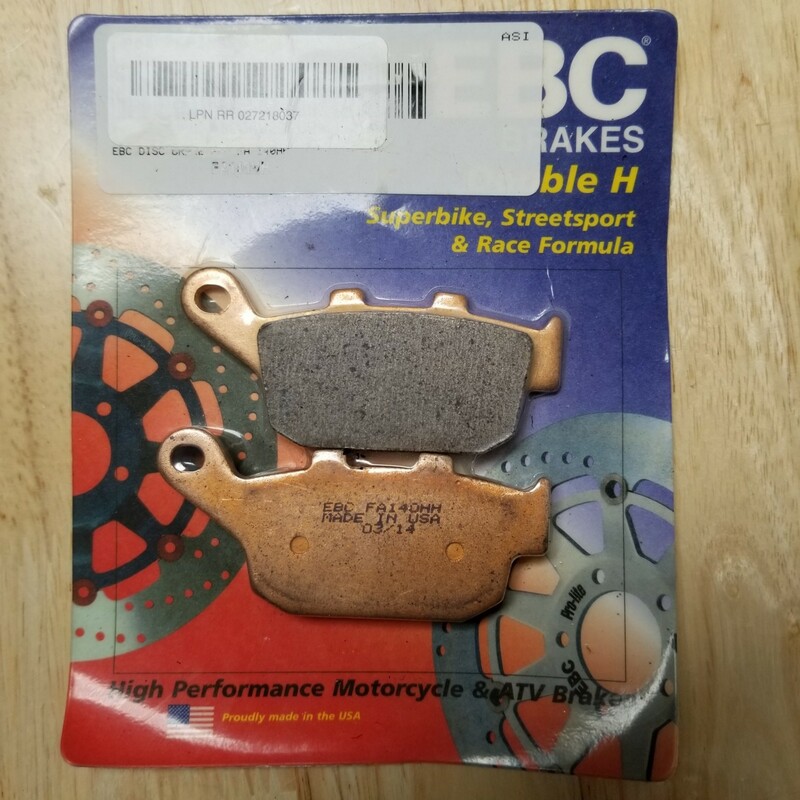 Hello all, I have a new set of brake pads that never went on the bike before it sold. $65 for everything. 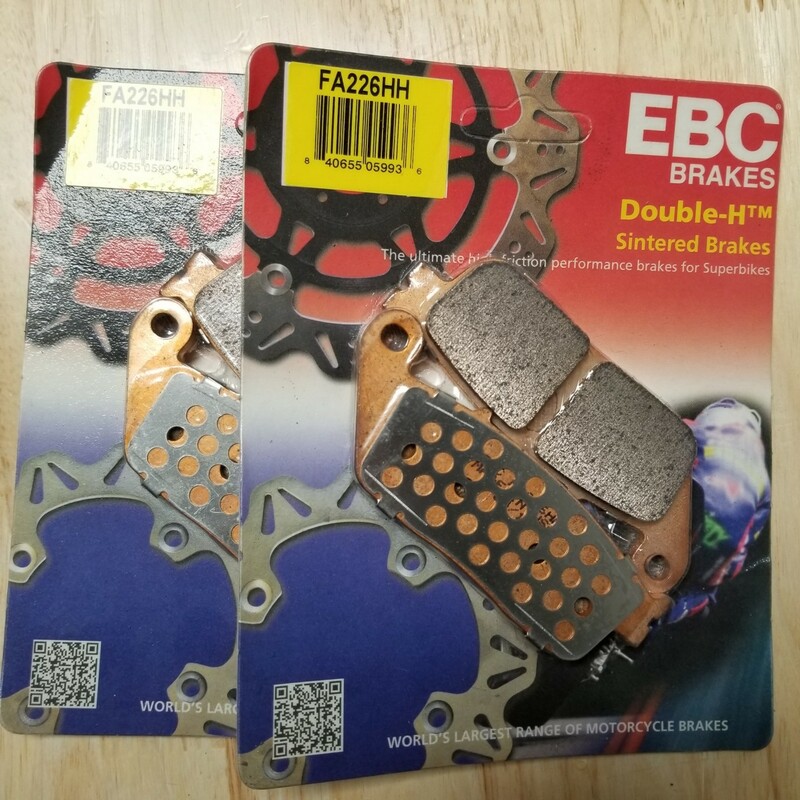 Do you know whether these pads will fit the 2017 XRX? No idea but I would think so. I doubt they would change those. Not sure, the weight is about 2lbs. Where exactly are you and I'll check USPS. charrito, I sent you a PM.